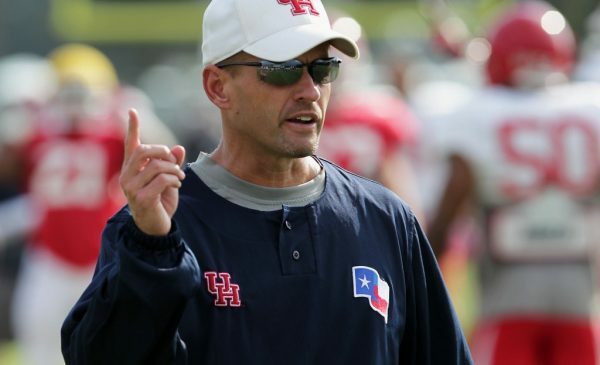 Once again, GoCoogs was able to break the news about one of our coordinators. 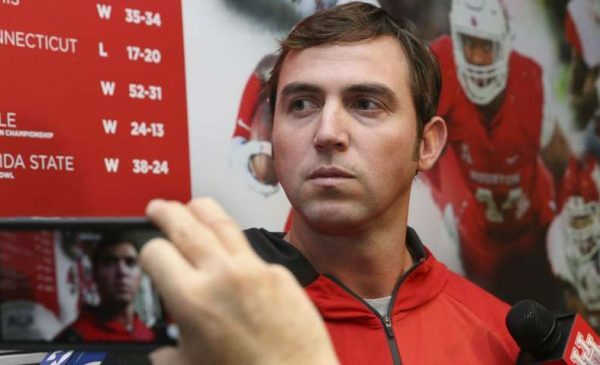 This time, we told you that Kendal Briles was signing an extension to stay at UH and getting a raise. We’re not in the news-breaking business but we’re glad our trusted sources came through once again. As I tweeted Wednesday morning, I think Kendal will still listen to offers. And if the perfect situation comes along, no one can fault him for taking it. But for the time being, we are set at OC. Thanks to Kendal, Major Applewhite avoided some big philosophical questions about his program and his own future. Now, he has one focus: find a defensive coordinator that can coexist and complement the Briles offense. Sadly, I don’t think it’s as easy as it sounds. 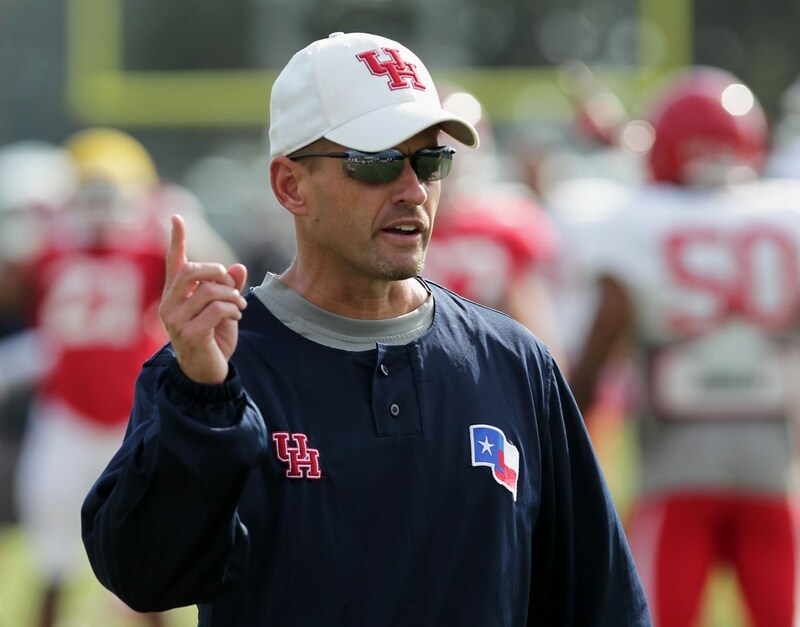 Almost everyone I talk to has a favorite to be UH’s new defensive coordinator. I’ve seen coaches mentioned from UAB to Wyoming, USC to the FCS. Personally, I don’t have a favorite. I have an idea of what I want from a coach but I haven’t zeroed in on who I think should be the guy. But that leads me to the magic number. For over a decade, I’ve been keeping track of a pretty simple stat that, in some ways, is quite profound: what’s our record when we hold the other team to 28 or fewer points. I told you it was pretty simple. So What’s Up With 28? 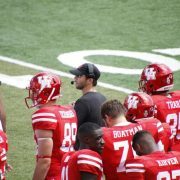 With the explosive UH offenses in the current era – from Briles coming here in 2003 to Holgorsen to Kingsbury to the younger Briles – we’ve been able to put enough points on the board to stay in most games. In those 16 years, we’ve played 118 games where we held the other team to 28 or fewer. Our record: 105-13. All you have to do is hold a team to a touchdown a quarter and you win 89% of the time. 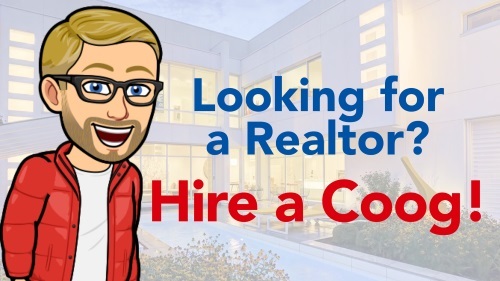 Sounds pretty simple, right? That’s why 28 is the magic number. NEW! 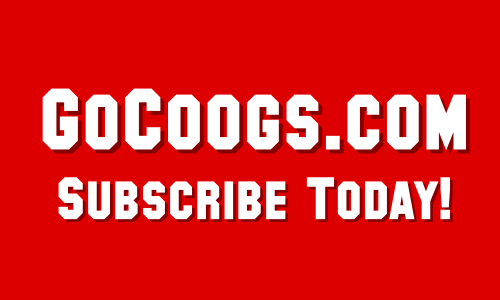 30% Off A GoCoogs Subscription Until We Find A DC. 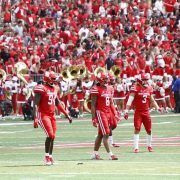 In 12 of the last 16 years, the Coogs have lost 0-1 games when they the defense holds to 28 or less (the other 4 seasons: 2 losses in 2004, 5 losses in 2013-2014 under Levine and 2 losses in 2017 under Major/Johnson). So for it to work, you can’t have a garbage offense like those teams did (or lose 5 out of 6 when you hold a team under 28, like Tony did from 2013-14). Go deeper: After Tony switched QBs in the middle of 2014, he went 5-0 when the defense held the opponent under 28. Seven different times, we’ve been undefeated when we hold a team to 28 or less (2003, 2006, 2009, 2011, 2012, 2016, and 2018). And three times, we’ve won 9 games when hitting our number: 2006 (9-1), 2011 (9-0), and 2015 (10-1). Arguably our best three teams in that span have combined to go 28-2 when they hold teams under 28. Those teams held opponents to 28 or fewer in 71% of games. Magic! 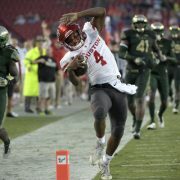 Greg Ward went 22-0 when the opponent was held to 28 or less. Obviously, the less a team scores the more likely you are to win. That’s not rocket science. But we’ve shown we don’t need to pitch shutouts – we just have to keep ’em under 28. Since the start of 2003, we’ve held opponents below the magic numbers in 118 of 205 games – 57.5% of the time. When we don’t hold em to 28 or less, we’re 24-63 (including 2-7 under Major). Art Briles struggled with this: he was 6-25 here when giving up 29+. So while on the subject … the two names I hear most often for the DC job are Phil Bennett and David Gibbs. 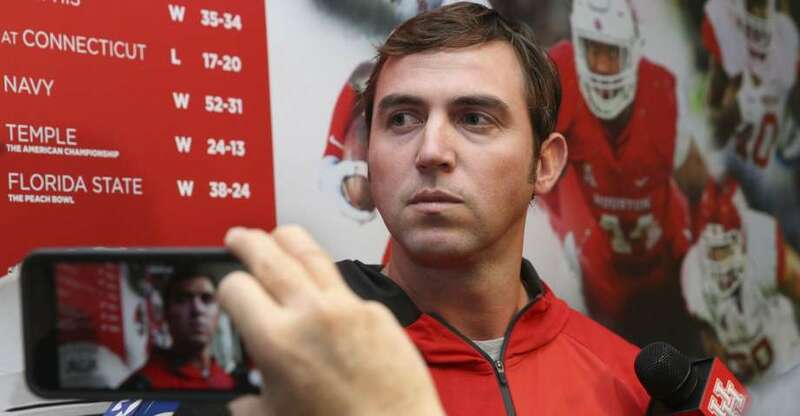 Art Briles hired Bennett in 2011 to firm up his defense and hold teams under 30. And it worked. In 78 total games during Bennett’s tenure, Baylor was 36-3 when they kept the opponent to 28 or less. Meaning he held opponents to 28 or less exactly 50% of the time. In 6 years since coming back to the college game, David Gibbs is 30-7 when holding opponents to 28 or fewwer. He’s done that in 76 total games (48.7% of the time). UH doesn’t need to be in the top 25 in scoring defense. We don’t even need to be in the top half! Giving up an average of 28 points a game would put us 77th in scoring defense in 2018 (and 79th in 2017 and 66th in 2016 and 82nd in 2015). We can win a lot of games with a DC that understands this and can put a defense on the field that can accomplish it.